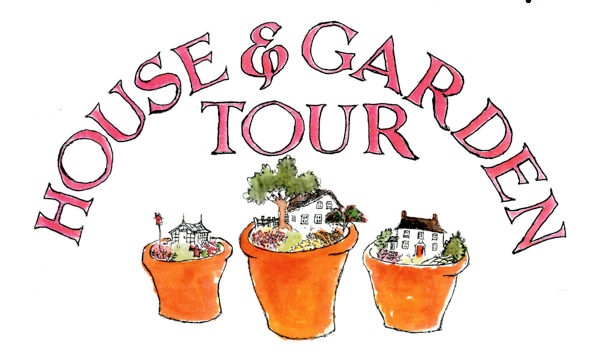 The Summer of 2018 marks the 10th Annual House and Garden Tour, to raise funds for the Schroon Lake Public Library. Five beautiful homes and gardens are on the Tour this year. Tickets are available now at the Schroon Lake Public Library for $25.00. This year the tour will be held on August 5th from 12 noon- 4 pm.